It’s definitely my favourite time of year to be in the mountains. Long daylight hours and a generally more stable snowpack means it’s the best time of the year to go ski touring and splitboarding and there’s a bigger window during the the day to fly a heli. Spring is the time to expand your horizons and seek out some big mountain adventure. As winter turns to spring it’s time to start looking north. Temperatures stay colder for longer the further north you go and the sun has less of an effect on the snow so powder conditions are still a possibility, even at lower altitudes. Norway is Europe’s best bet for spring skiing, particularly in the far north of the country. For many years Lyngen held an almost mythical status for me. Ski touring amongst the fjords on beautiful mountains in amazing Arctic light was something I really wanted to experience. When I finally got the chance to go, the place didn’t disappoint. I’ve been back several times and I still get a great feeling when I see the mountains for the first time. It’s the reason many skiers make the Lyngen pilgrimage an annual spring event. 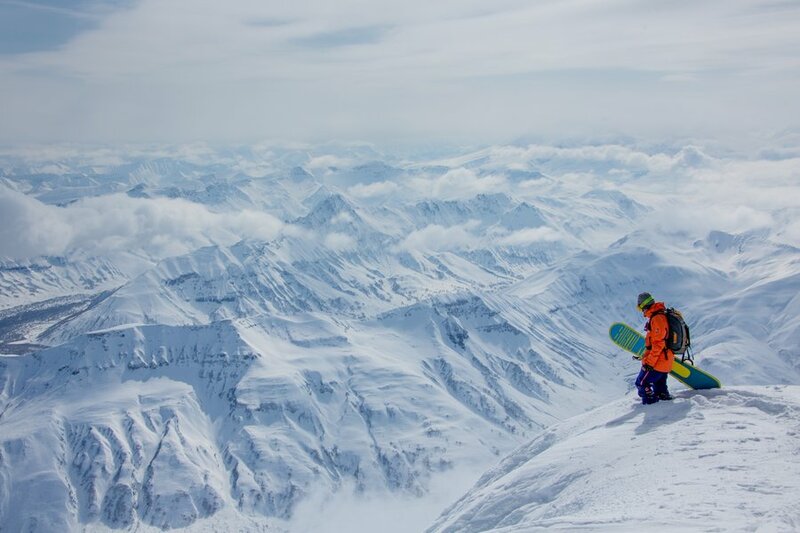 Simply put, Lyngen is a magical place that should be on every adventurous backcountry skier and snowboarder’s hit list. There are a couple of accommodation options when in Lyngen. First up, you could stay on a boat. Ski & Sail trips have become an increasingly popular way of exploring the area. 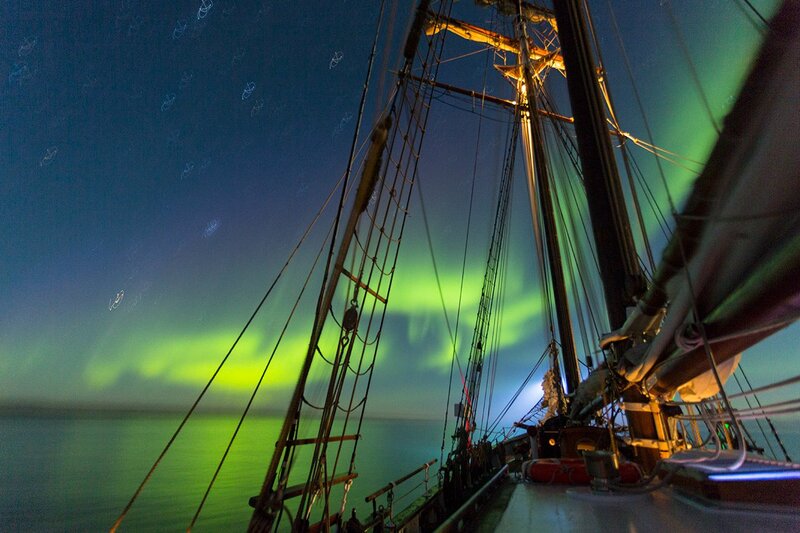 The network of fjords and inlets make it the perfect place to combine ski touring and sailing. It also makes it easy to ride different terrain everyday and often the boat can access remote shores that are impossible to reach with a car. Fresh tracks and solitude are both pretty much guaranteed. 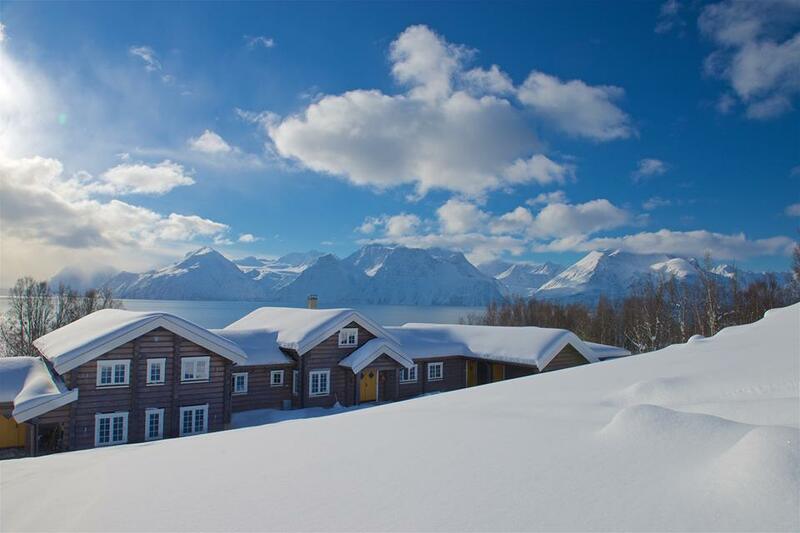 Beautiful Lyngen Lodge in Norway. The second option for accomodation in Lyngen is to stay in a lodge or a cabin. The advantage of this approach is that it’s potentially easier to rest and recover after a big day out. It also gives you a good opportunity to get more familiar with the local peaks. If you have a car, travelling around day to day is still possible too. There are some lodges that offer full board accommodation along with guiding during the day and the use of a boat too. As always, spending at least some time with a local mountain guide is hugely beneficial. They not only make things safer, they also usually know where the best pow is! If you don’t already know, head over to Google Earth and check out where the Kamchatka Peninsula is. It’s surely one of the most remote places on the planet. Situated in far Eastern Russia, just to the north of Japan, Kamchatka is a wild place full of wilderness where there are more bears than people. The Pacific supplies unlimited amounts of moisture to fuel the region’s abundant snowfall so awesome snow conditions are common too. The 1000 km long peninsula is situated along the Pacific Ring of Fire and consequently contains an abundance of volcanoes. They provide some awesome terrain to ride and are perfect for heli access. Descents are long and sometimes even end at the beach. The terrain is predominantly wide open alpine so Kamchatka is a perfect place to make big turns on great snow. Kamchatka also offers the intrepid traveller a cultural experience. Remnants of the old USSR are still obvious in the area. It’s certainly a long way from Val d’Isere or St Anton! Both on and off the mountain, Kamchatka is definitely a heliski destination for the skier looking for adventure. It’s been said many times, but it’s true, there’s really nowhere like Alaska. No other ski destination has the combination of snow, terrain and mountain wilderness that AK has. It’s still, and probably always will be, the true mecca for adventurous skiers and snowboarders. 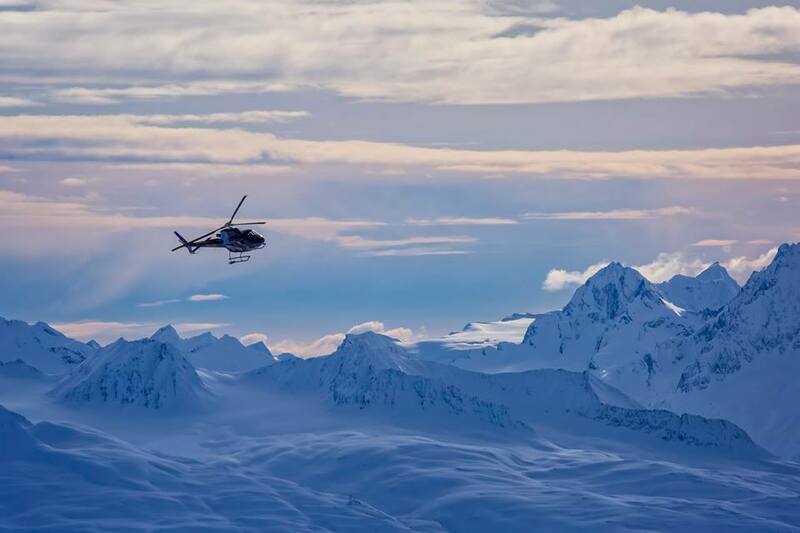 Helicopters have become the standard way to access the goods in Alaska and Valdez is the unofficial capital of Alaskan heliskiing. Valdez is a coastal town situated right at the foot of the mighty Chugach Mountains – it’s a great spot to be based when the skies clear and it’s time to fly. Although AK is perhaps best known for the kind of super steep spine runs that you see in ski films every year, there is terrain for every kind of skier. If you’re an experienced rider and conditions are good then it’s possible to really push the envelope in AK. However, regular intermediate skiers and above are catered for too. Alaska is definitely not just for experts. 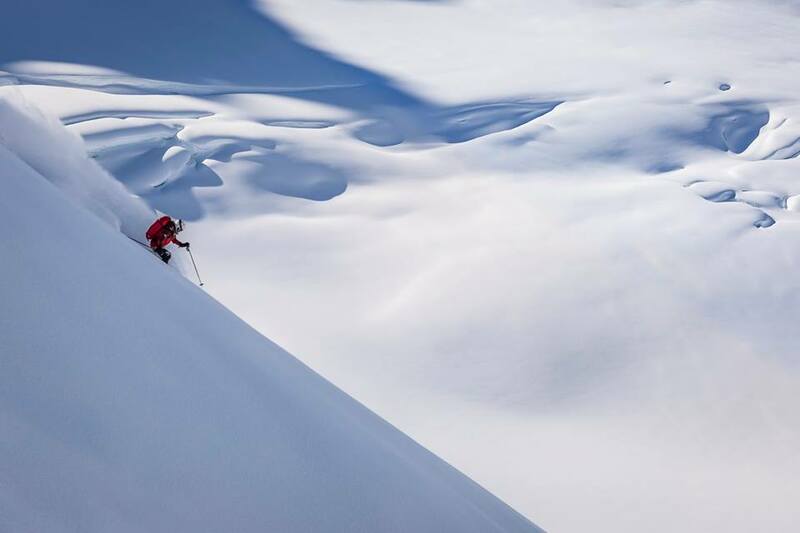 March and April is prime time for heliskiing in Alaska. The snowpack is at its deepest and regular storms still roll in off the Pacific to provide the pow. As Alaska is so far north, long daylight hours make taking the opportunity of a weather window easier. There will likely still be down days when the heli can’t fly, but at least you’ll know snow will be falling in the mountains. There are several heliski operators in Valdez and consequently there’s a good choice for different budgets, from upscale luxury to more down to earth options. However you do Alaska one thing remains the same – the mountains. 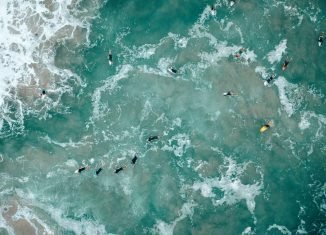 Plastered with insane amounts of snow every year and home to some of the biggest extent of wilderness in the world, Alaska is the daddy when it comes to mountain adventure and the perfect place to visit for a spring trip.